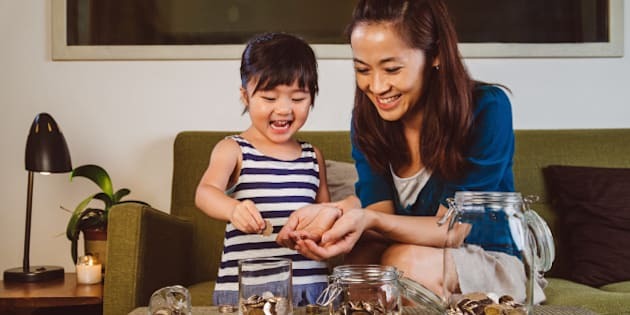 Lovely little girl putting coins into different glass jars on the coffee table joyfully under her pretty young mom's guidance at home. It takes a village to raise a child, and in the 21st Century, it takes a village to educate one too. Saying that education is changing is kind of an obvious statement. Our kids study subject matter that wasn't even on the menu 20 years ago, they do it in ways that have been previously untried, and they have a brave new world of tech to help them do it. There's plenty of discussion about how these changes demand different things of students and teachers. However, the changing role of parents in supporting these new methods of teaching learning tends to get overlooked. This might conjure thoughts of our kids bringing home extra homework or having to shell out for new gadgets, but it's important to take note of the bigger picture. Changes in education can be just as positive for parents as they are for students. - A fair bit of attention is being paid to informal learning, or education that takes place outside of school, without the presence of teachers. Parents are obviously part of this, as parents, but also as community members, and extra-curricular activity leaders. Part of this is an emphasis put on hands-on, project-based, applied learning, and there are lots of opportunities for parents to participate in this part of education, sharing their own practical skills and talents. - New educational technology can initially be a little intimidating for those who aren't familiar with it, but it can make it easier to bring learning home. Parents can get a closer look at what their children are learning, but can also actively participate in it. What's more, many schools are adopting a BYOD (Bring Your Own Device) policy, turning what used to be a distraction into a valuable tool. - New movements in education focus more on more differentiated, personalized education. This provides more options for parents looking for a different approach for their child, whether it be for one who's struggling, or one who needs a more enriched program. 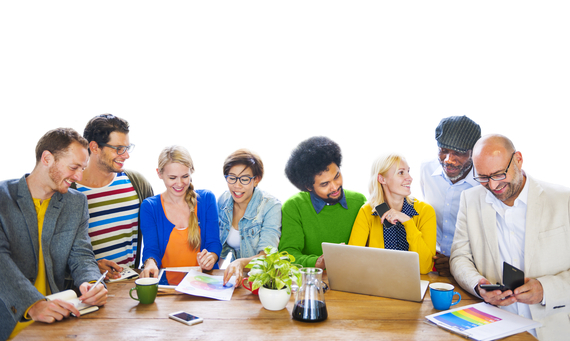 - Social Media is being integrated into a lot of programs. Moreover, schools have websites, Facebook pages, and twitter feeds that allow parents to see what's happening, and to become more involved. Do these changes ask more of parents? Perhaps, but with new opportunities to become a partner in a child's education comes the reality that it's going to require a little more time and attention. They may even even require that parents themselves become learners again. There are also new opportunities to be aware of how a child is progressing, what they need to succeed, and which tools are at their disposal. It's about taking advantage of opportunities to really support and supplement what a child is learning in school. It's about setting an example, showing kids that education is of paramount importance, that it continues long after the bell rings or they get handed a diploma. Kids model what they see at home, and if parents play an active role in their education, they're more likely to take responsibility for their own education.